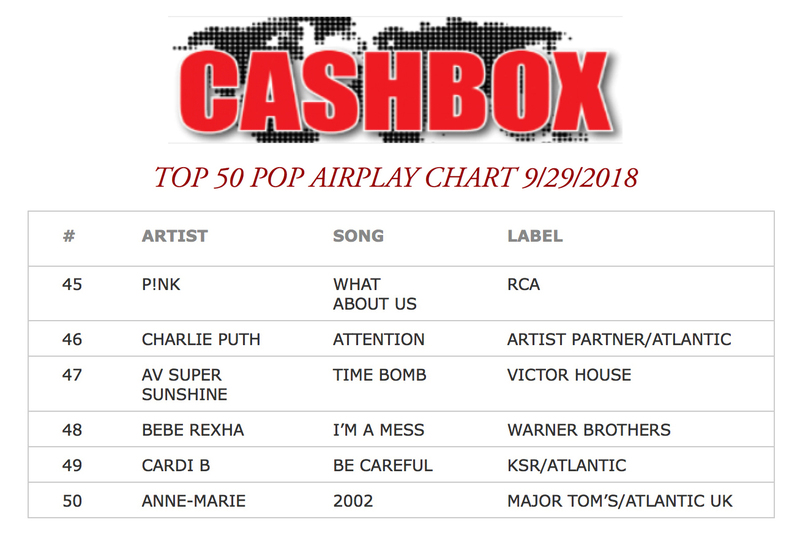 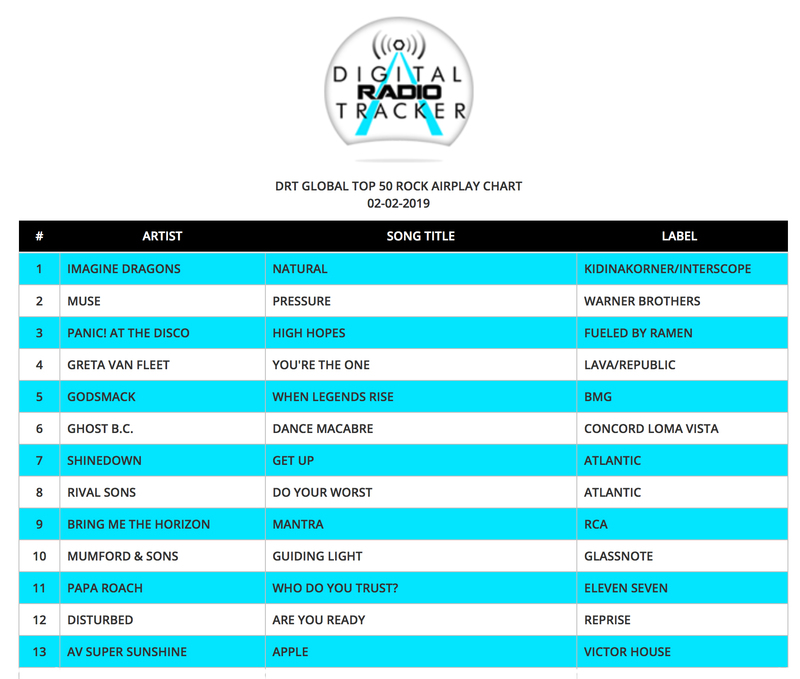 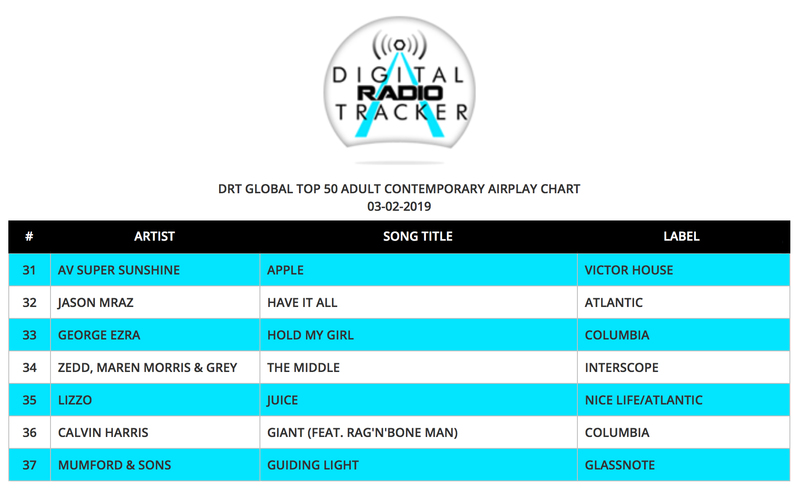 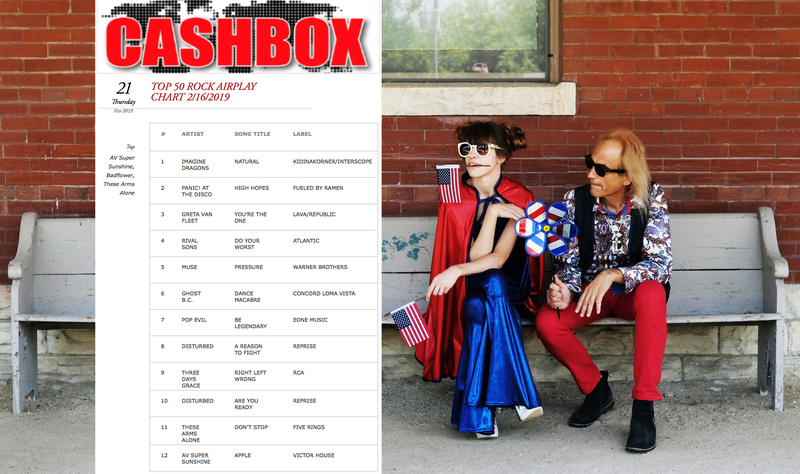 "Time Bomb" Global Top 50 Radio Hit! 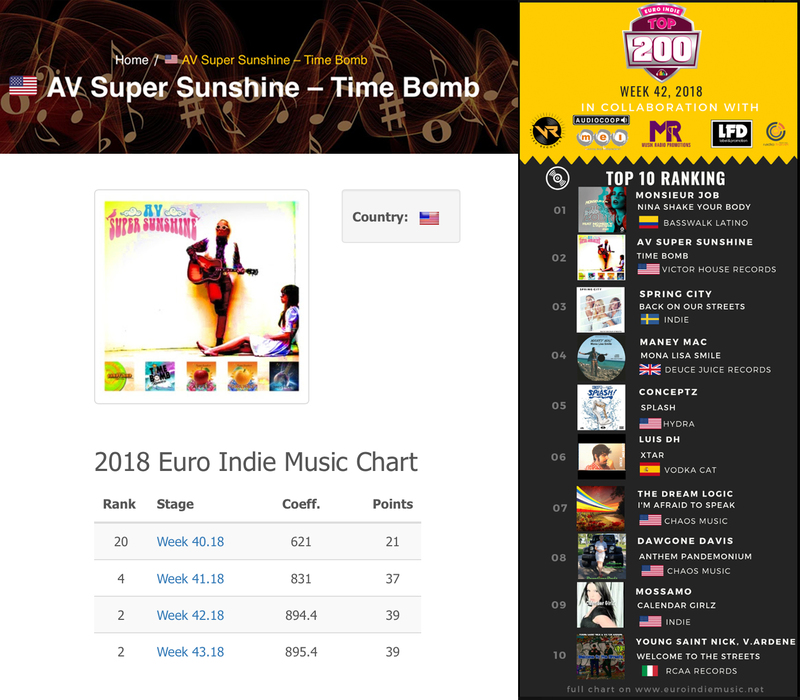 His new release “Time Bomb” begins as signature AV modern classic rock recorded in a live room of Nashville’s finest authentic Americana musicians under the eye of producer James House and care of mega-engineer Joe Costa. 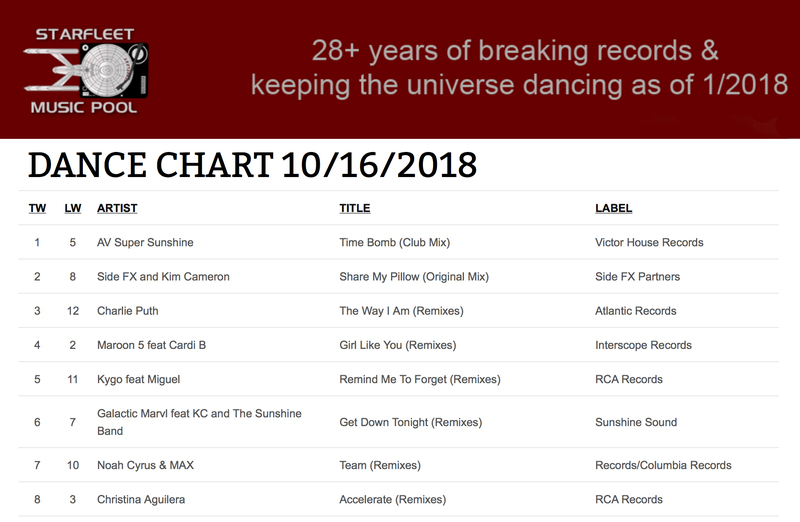 To make the songs ”Club Ready” AV asked his friend and band leader, DJ hit maker Michael Bradford, to lift the really good stems and infuse them with his expert Moog playing and programming. 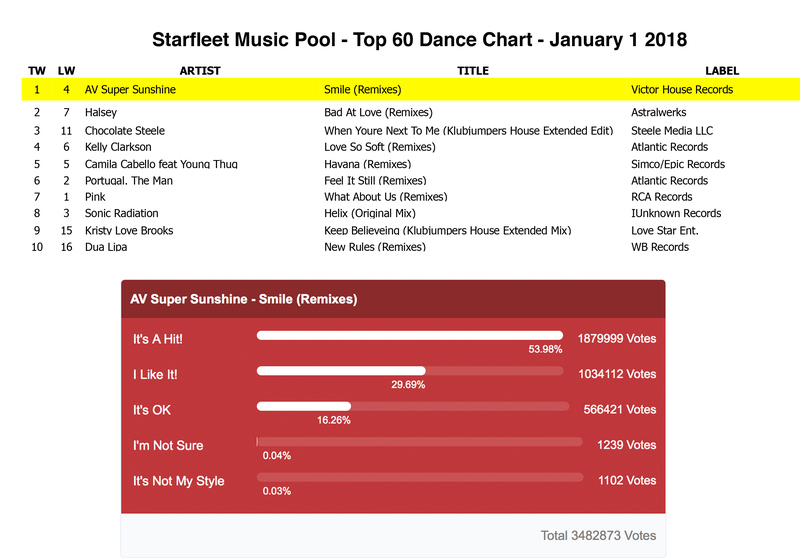 The result is several Dance/Rock mixes designed especially for club DJs who dig dance tracks that sound, play and fill the floor like a proven radio hit should. 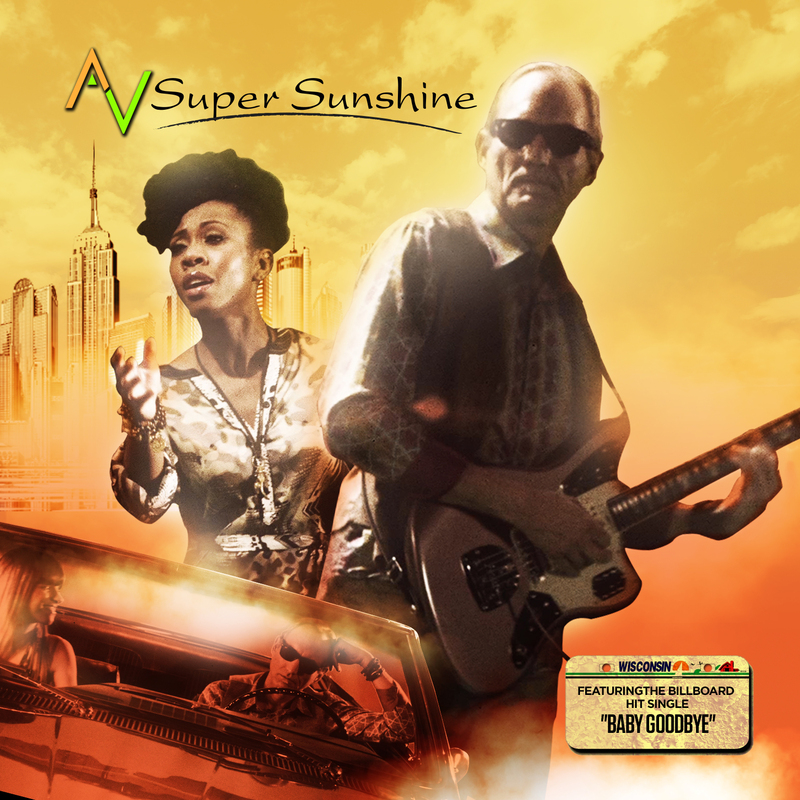 "Apple" and the simultaneously released "Orange" are corner stone songs from AV Super Sunshine's upcoming "Candyland" release. 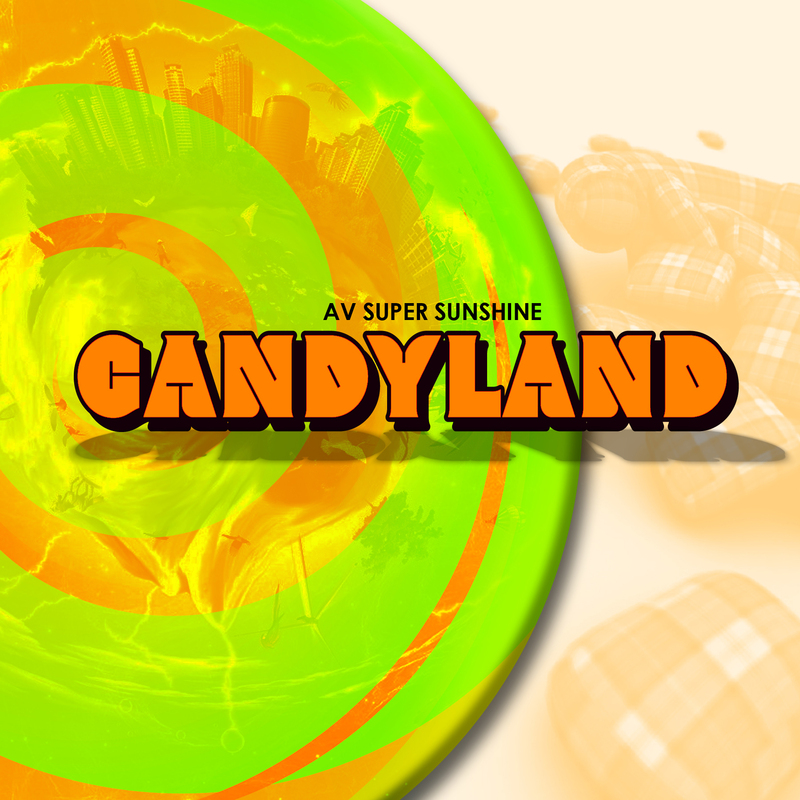 To build excitement, AV has enlisted legendary Producer/DJ Michael Bradford to first create a CD of Candyland remixes entitled "Candyland Remixes Volume 1". 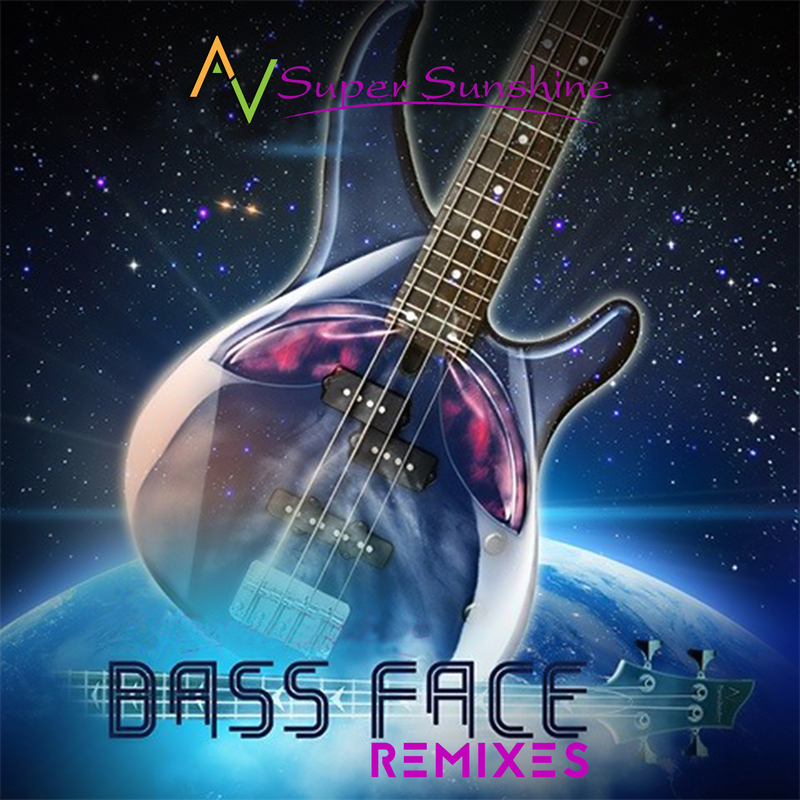 AV Super Sunshine releases Bass Face remixes! 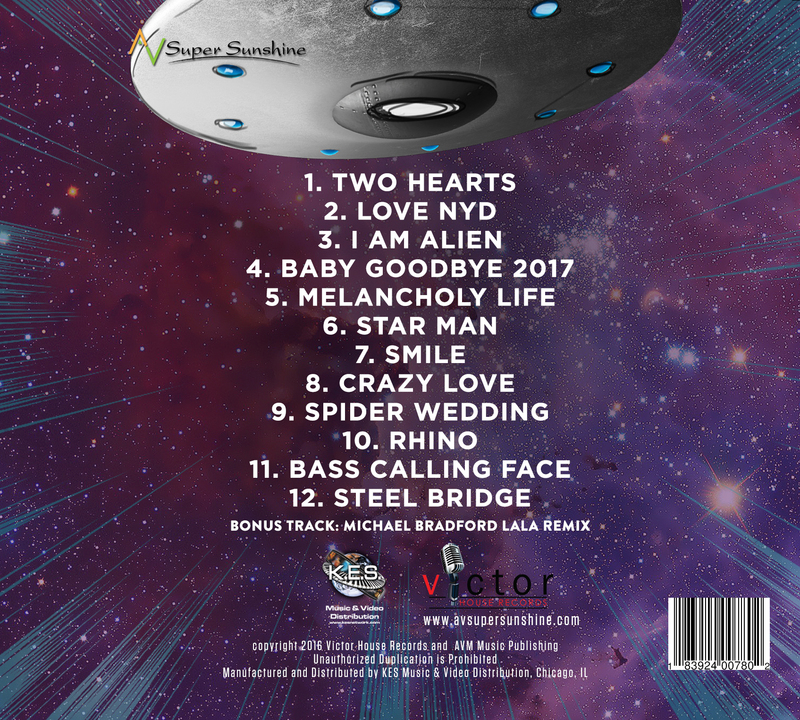 For his Bass Face CD and remixes AV enlisted the talents of legendary producer Michael Bradford. 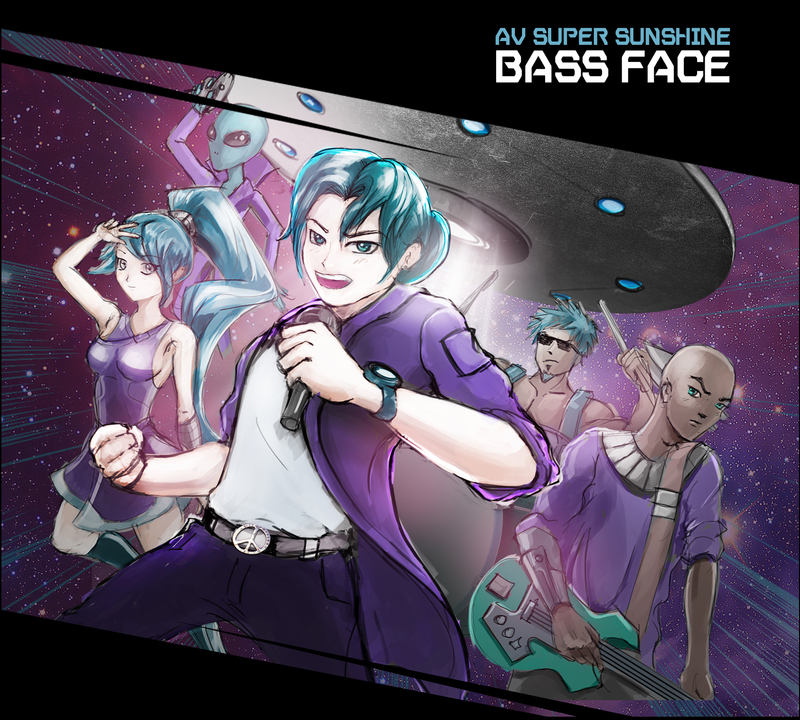 Bradford’s background in Rock, R&B and Pop is heard all over these new tunes helping AV Super Sunshine broaden his ever expanding audience by guiding him into a more universal pop territory. 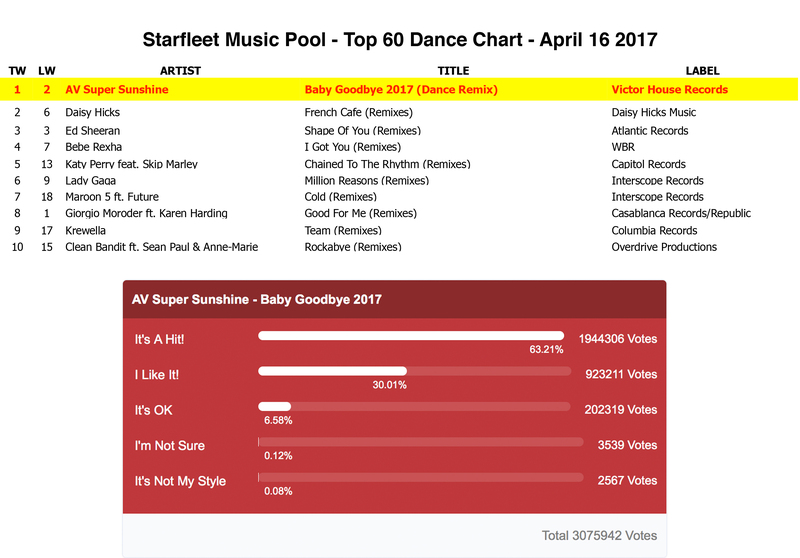 "Baby Goodbye" denies Ed Sheeran's "Shape of You"
Amazing #2 Chart Debut New Entry: AV Super Sunshine's hit "Baby Goodbye" aces both it's 04-01-2017 global dance and crossover chart debut by knocking Britney Spears & Tinashe's hit collaboration "Slumber Party" out of the number 2 place while holding back Ed Sheeran's 2017 Grammy winning mega-hit single "Shape Of You". 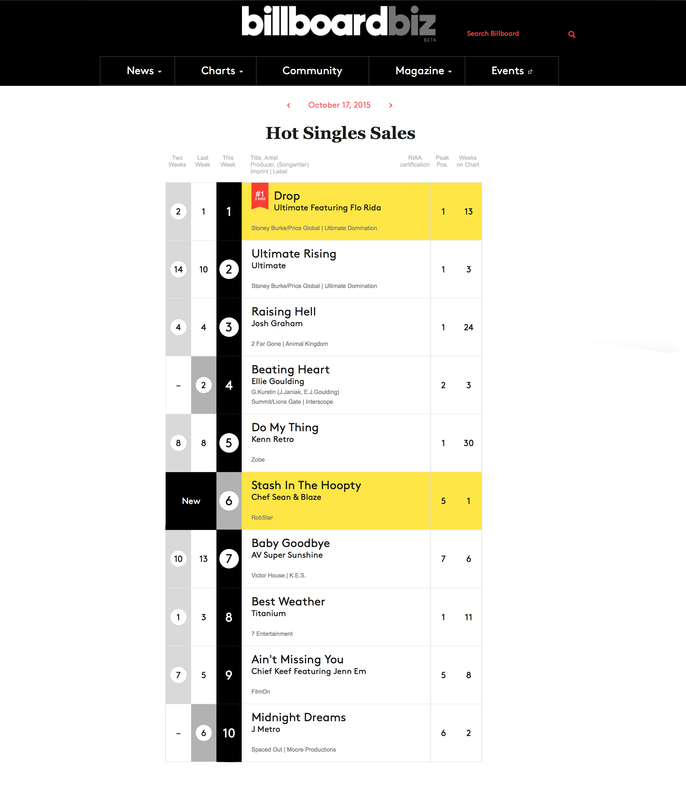 Propelled out of the gate with a #7 Billboard Hot Singles Sales chart in October 2015, AV launched to radio that same month with Just Like Kurt a Kurt Cobain tribute EP (CMJ Top 100) followed in May 2016 by Baby Goodbye (CMJ Top 100) and in November Bass Face (CMJ Top 100). 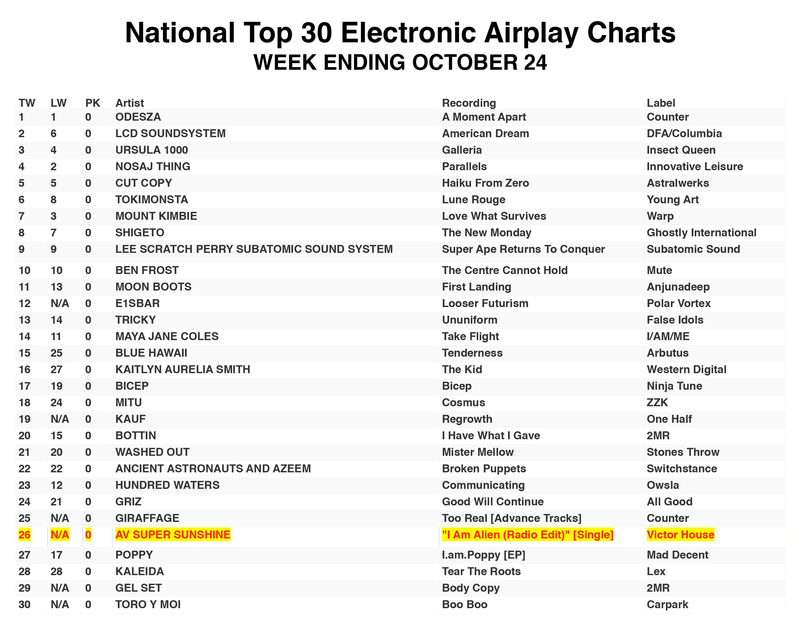 AV's recordings spent 47 weeks in 2016 on the CMJ college radio charts while receiving over 500 individual radio station adds. 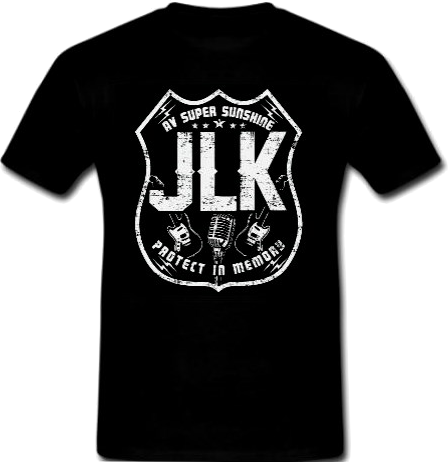 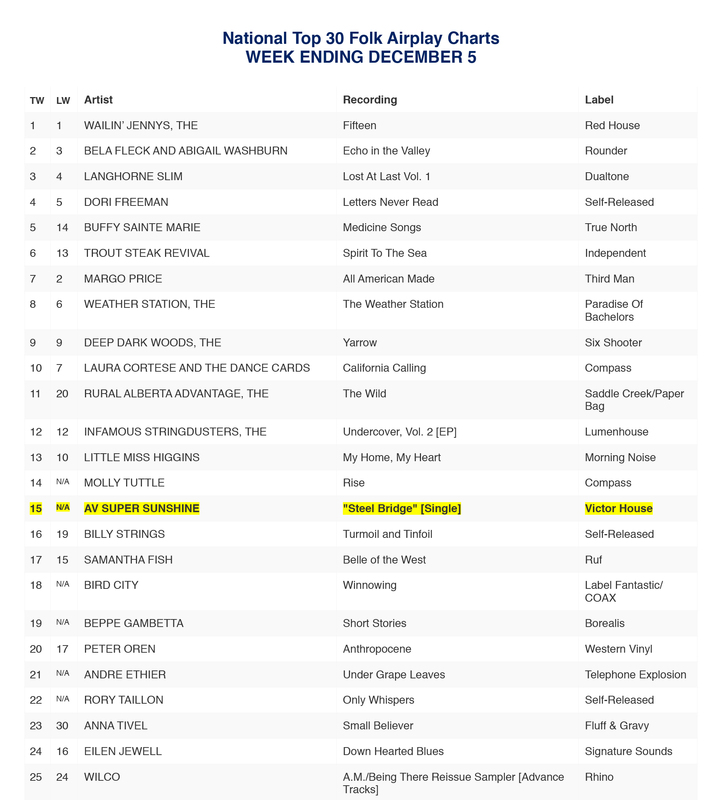 His music videos are featured weekly on dozens of music shows available for view in tens of millions of homes on both cable and network TV. 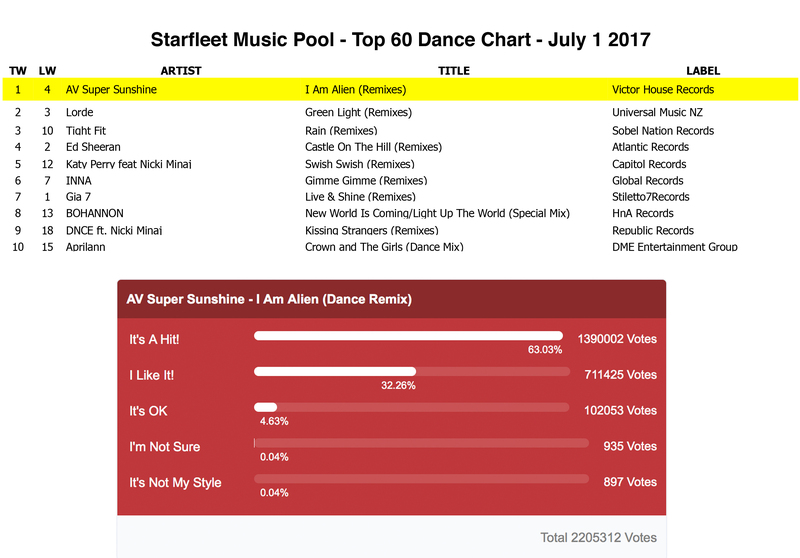 In 2017 songs and remixes from AV Super Sunshine's Bass Face crushed both the global dance and crossover club charts with now over 35,000 DJ's worldwide reporting spinning his songs weekly. 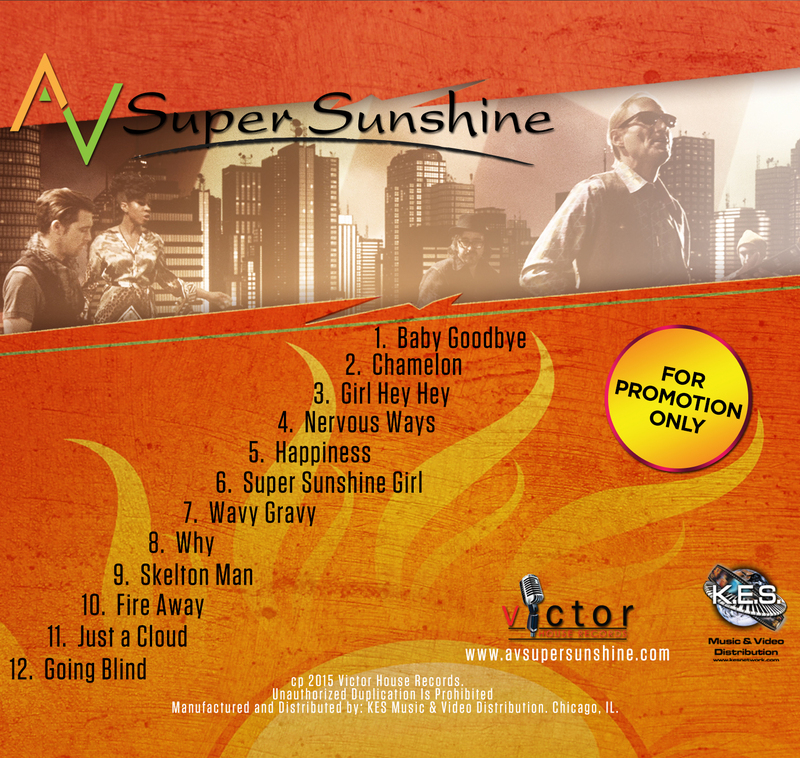 AV Super Sunshine Wisconsin's Coolest Top 10 Billboard Artist!